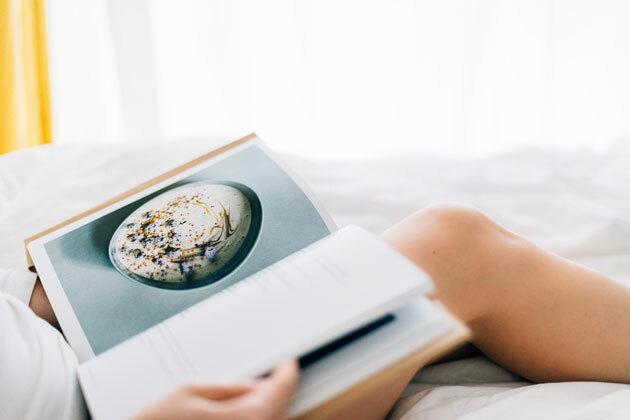 From drool-worthy dishes to international foodie frolics, here are seven fun cookbooks you’ll want to devour in one sitting. We all know what it’s like at the end of a long day, when dinner means yet another takeout even though there’s perfectly lovely food in the fridge. 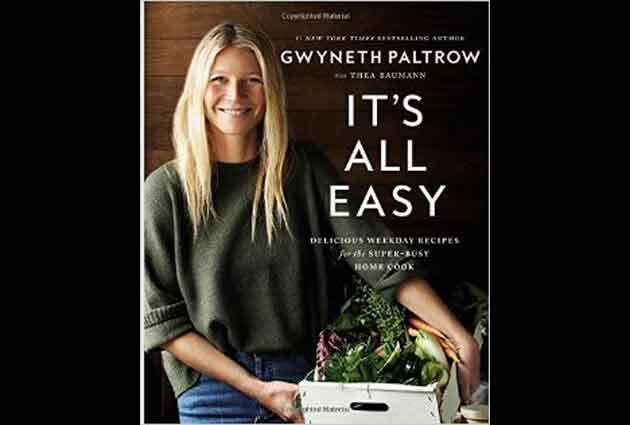 Enter Gwyneth Paltrow’s beautiful new cookbook with recipes that are flavourful and comforting, but also easy to prepare. And who knows? You just might beat the Uber food driver. Living the ex-pat dream. 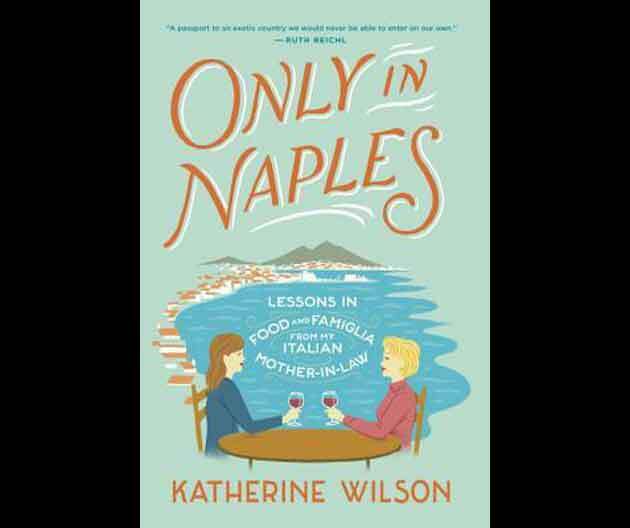 A three-month rite of passage abroad for American-born Katherine Wilson (reportedly, the same Wilson of the hugely successful sports brand) turns into a life-long love of everything Naples, so much so that she made it her home after romance turned into marriage. This memoir, following in the tradition of M.F.K Fisher and Peter Mayle will whet your appetite for an extended stay on the Italian coast, or at the very least, inspire your next gathering al famiglia. 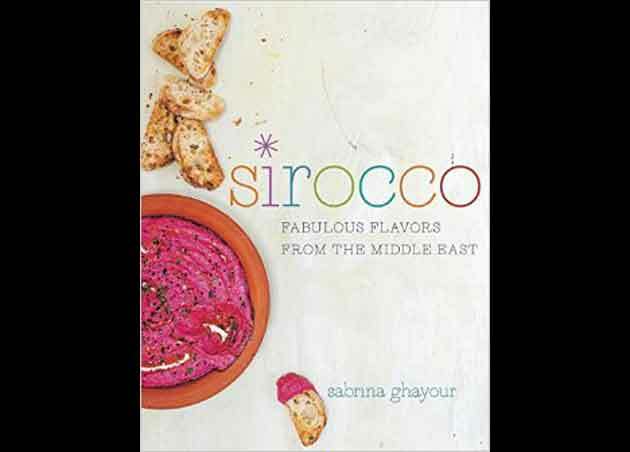 As the title suggests, these recipes from “the golden girl of Persian Cookery” are inspired by the warm, spicy flavours of the East but use the fresh produce and cooking techniques of the West — a sirocco, the hot, dry wind blowing from East to West, often carrying with it the flavours of the Mediterranean. 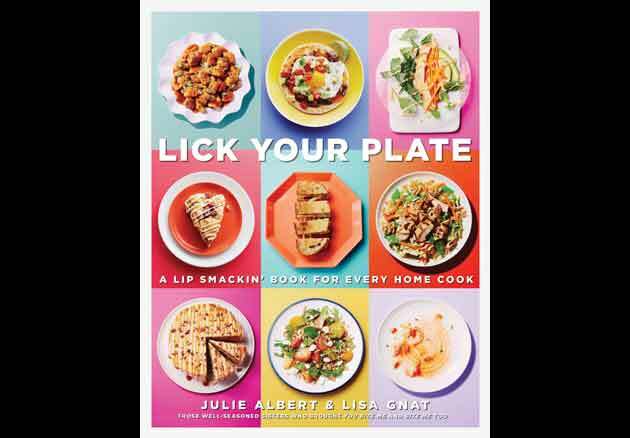 Although the book’s “brilliant breakfasts and brunches” chapter caught our eye, it’s the sort of book we just may want to work my way through, page by page, recipe by recipe (ala Julie and Julia). 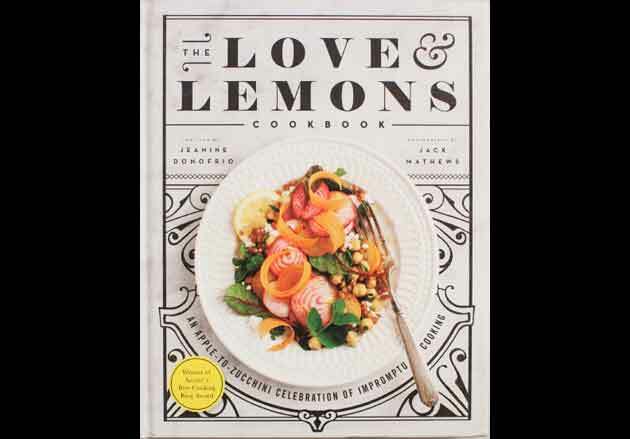 It seems like lemons are all over the news this week with speculation about the real story behind Beyonce’s new album, Lemonade, but this fresh, seasonal take on vegetarian fare is anything but sour. 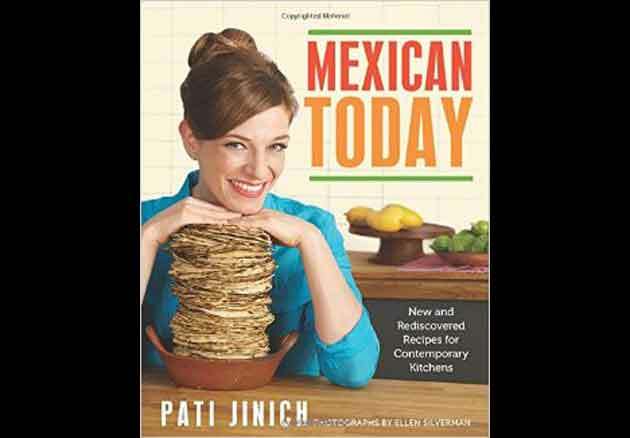 Explore Mexico’s evolving cuisine with these recipes from the host of the popular PBS TV series, Pati’s Mexican Table. The book features traditional favourites with recipes passed down through generations of families who have never left Mexico along with new flavours and traditions from other parts of the world. Crepe Enchildas with Swiss Chard and Potatoes anyone? Yes, please. Step into the sugar shack. 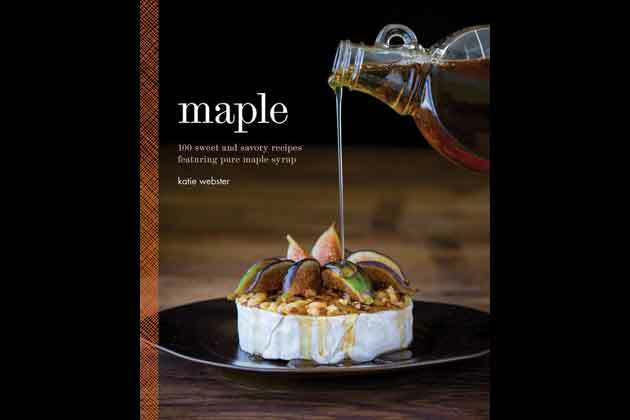 We may be approaching the end of maple syrup season in Canada, but we all know these sweet and savoury recipes featuring maple syrup are tasty any time of the year.